Believe it or not, the holidays are coming soon! 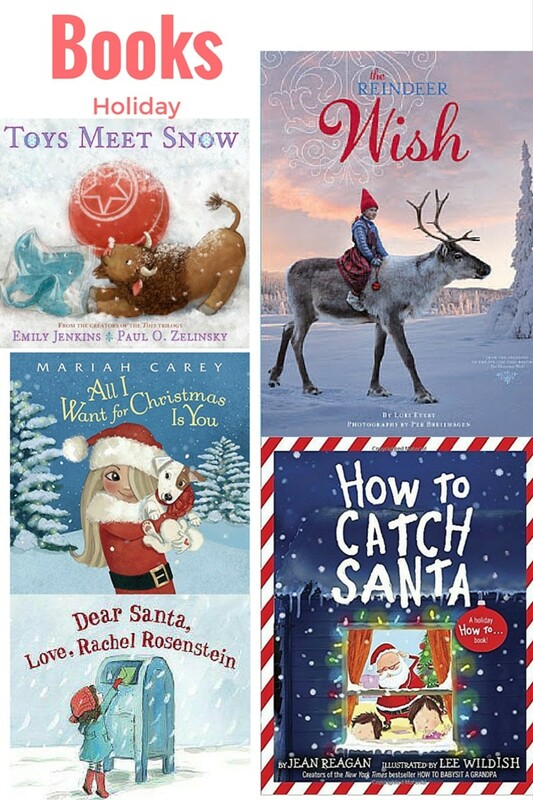 Now&apos;s the time to plan ahead for the festivities by picking up some holiday themed books for the kids. 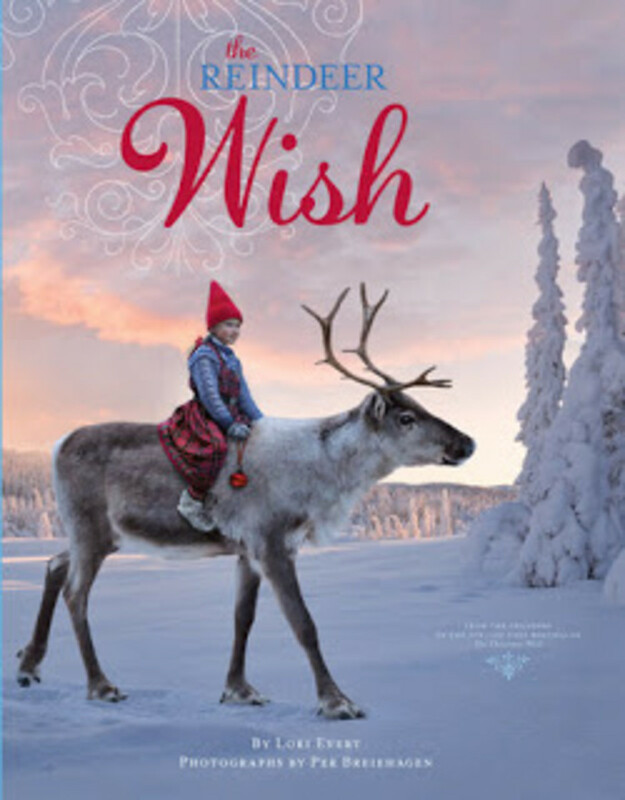 Who doesn&apos;t like reading a tale about presents, toys, and reindeer? 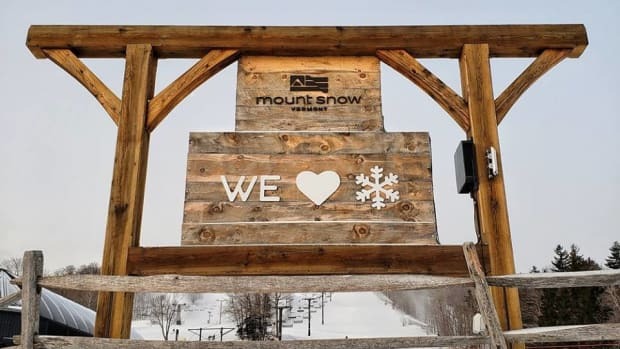 Take our word for it. The kids will be clamoring to get into bed in order for you to read to them these delightful bedtime stories. 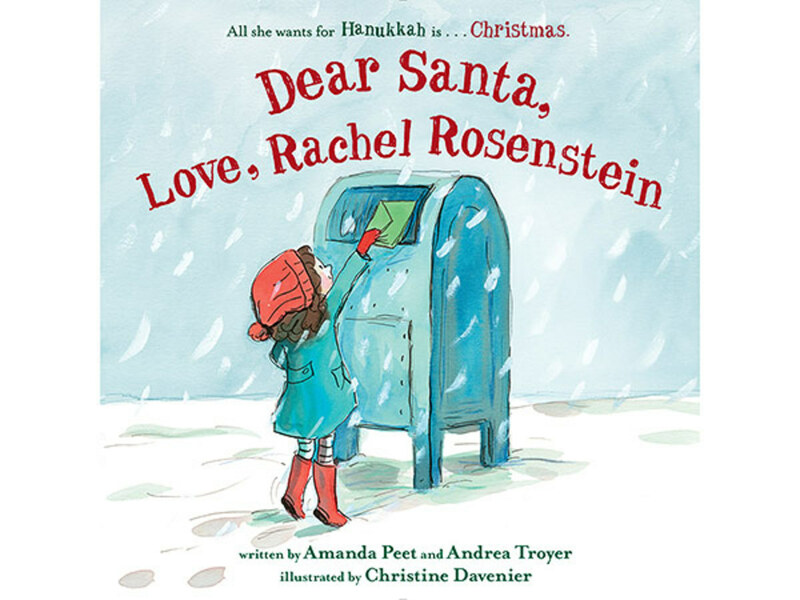 Dear Santa, Love, Rachel Rosenstein is co-written by actress Amanda Peet and Andrea Troyer. 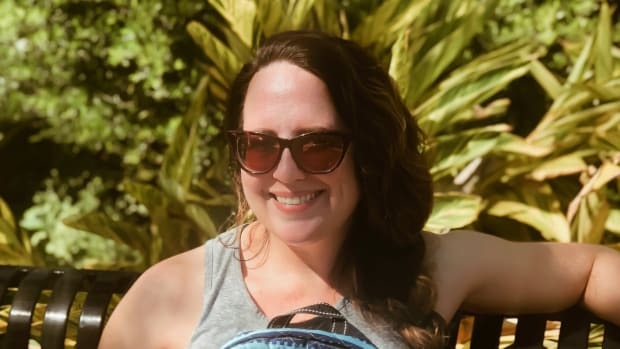 Not everyone celebrates Christmas, especially not in Rachel Rosenstein&apos;s house, for this Jewish family doesn&apos;t put up holiday lights or decorates a tree. This year, Rachel is determined to celebrate Christmas so she writes a letter to Santa to plead her case. 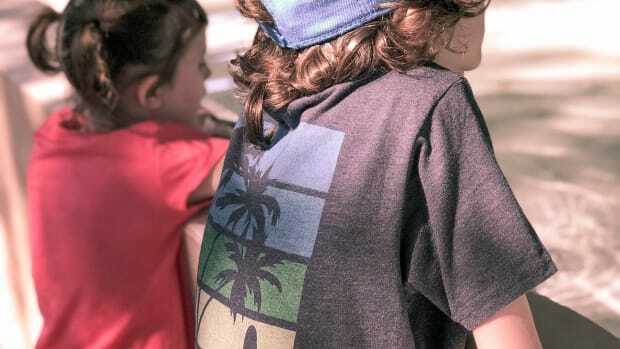 As Rachel wrestles with her Jewish culture, customs, and faith, she comes to learn that there are other special holidays in the world worth celebrating besides Christmas. Toys Meet Snow is a wintry story by Emily Jenkins and Paul O. Zelinsky. When the Little Girl leaves her home for winter vacation, the toys are left behind all alone in the quiet, dark house. From the window they spy a winter wonderland with snow covered trees and dancing snowflakes.The curious stingray, rubber ball, and stuffed buffalo head outside for their very first time on an amazing adventure to play in the magical snow. As the sun begins to set, they shuffle back inside for a peaceful night of slumber after experiencing an extraordinary day. Who better than Grammy award winner Mariah Carey to celebrate Christmas with this holiday season? 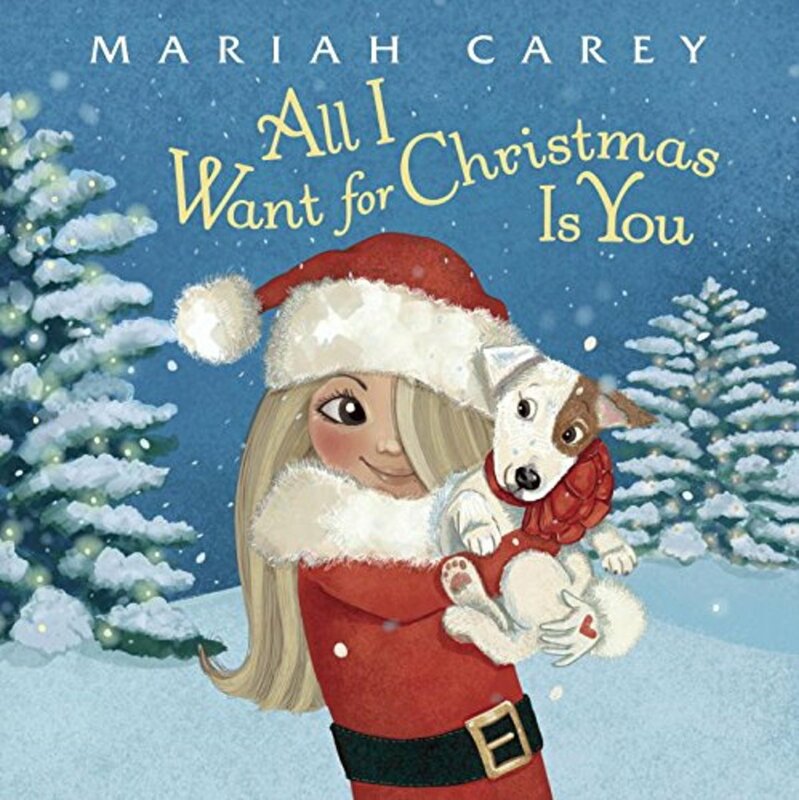 All I Want for Christmas is You highlights the lyrics from one of the most beloved holiday songs in a story about a young girl who wants a puppy for Christmas. With vivid illustrations of the festive season, this picture book will soon become one of your family&apos;s favorite Christmas reads. Also included in the book is a joyful Christmas letter from Mariah to all of her fans! 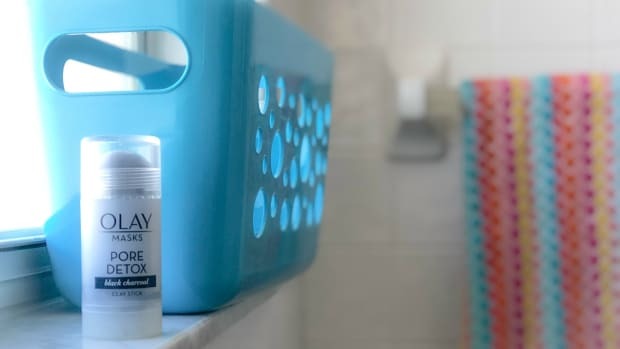 Isn&apos;t this at the top of every child&apos;s To Do list? Who wouldn&apos;t want to catch Santa in the act? In this hilarious tale, two scheming siblings share their clever tips in a comical step-by-step plan to snare the jolly ol&apos; man dressed in the red suit. 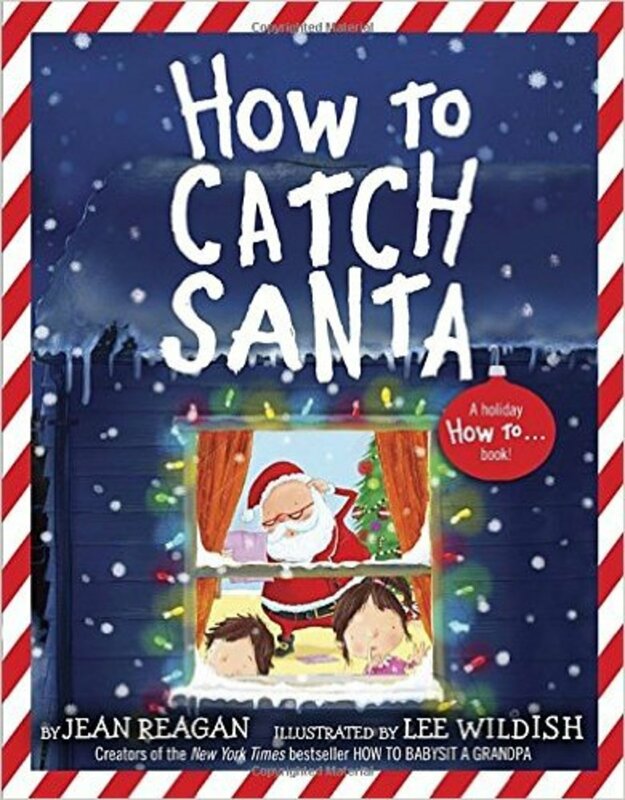 Put aside the traditional holiday tales in favor for this new must-read book, How to Catch Santa by Jean Reagan, that will have your kids belly laughing their way to a dreamy night&apos;s sleep.